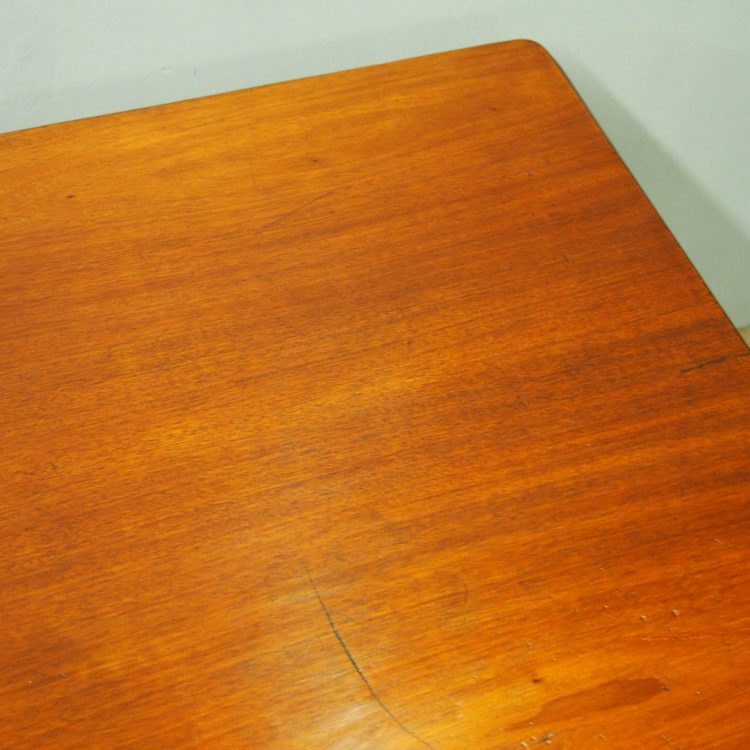 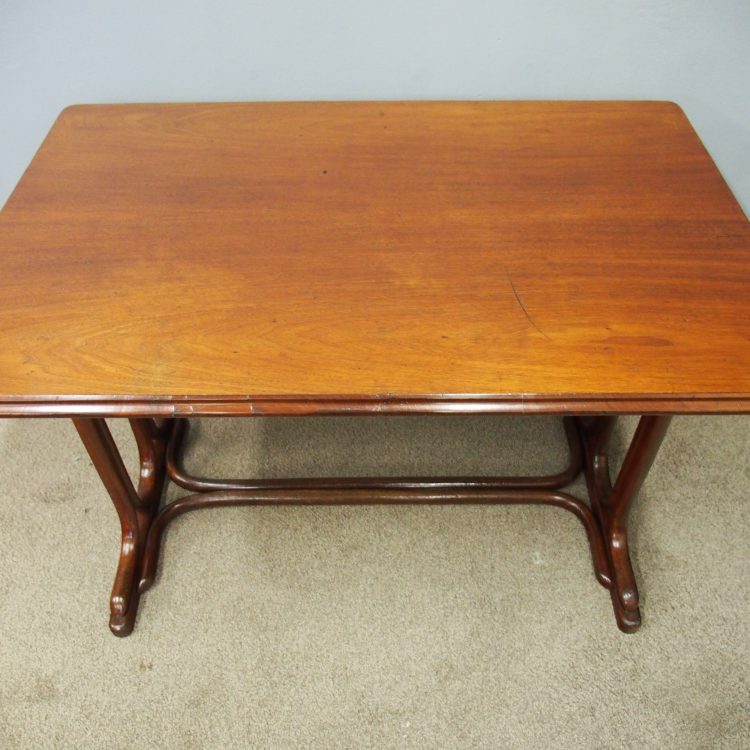 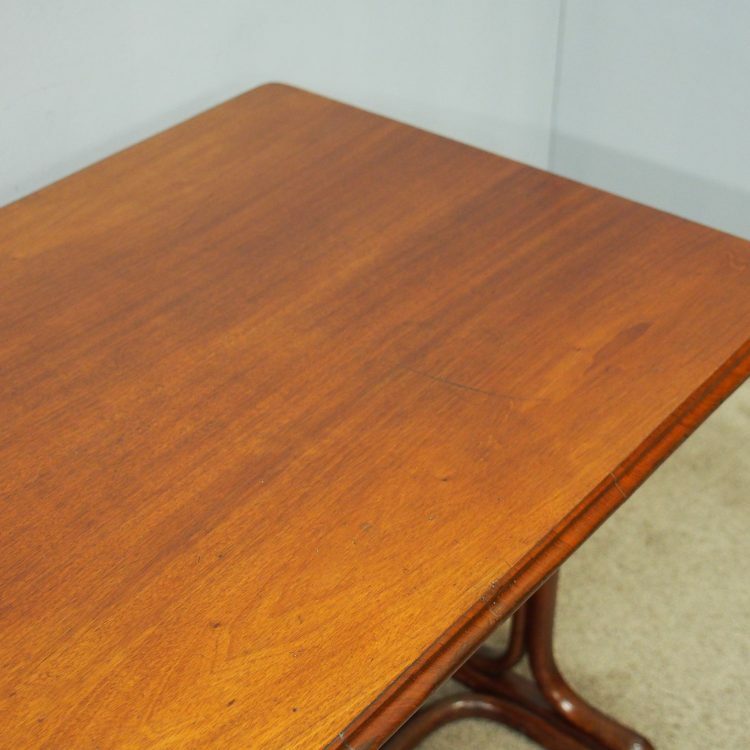 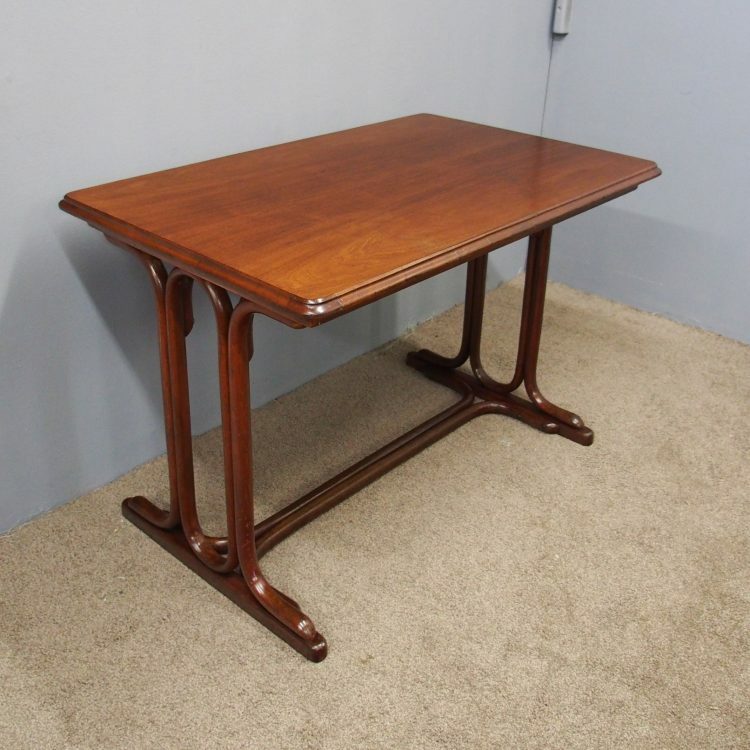 Circa 1890, bentwood framed mahogany table, which could be used for dining or as a desk. 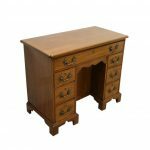 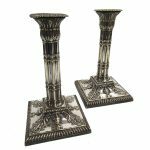 The rectangular top with rounded corners is in figured mahogany and has a moulded rim. 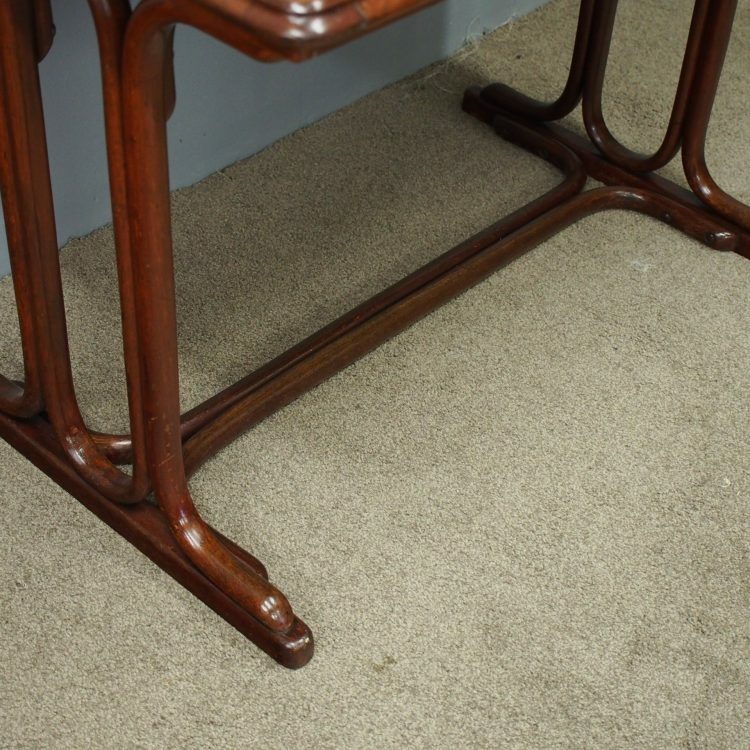 It is supported on twin, shaped bentwood trestles, connected by bentwood stretchers and all over neat plinth bases.